The Bookshelf Report is an ongoing series where we ask 5 questions and share 5 pictures of a bookshelf belonging to a Bushwick reader. Today’s bookshelf comes from Hollie Young, Bushwick Book Club Seattle volunteer extraordinaire and all around sweetest person to ever exist EVER. My favorite book on the floor is The Wind-Up Bird Chronicle by Haruki Murakami. This book is mysterious and captivates me in a way I have yet to experience from any other book. It is weird and intriguing. The characters are greatly developed and complex. I also love that you need an active imagination to truly see how the story unfolds. Since I am suppose to be honest, I have read about 20-25% of the books on the floor. The piles to the right are my husband’s which I hardly look through and therefore have not read. Most of mine, the piles to the left, I have at least started. The next book I would like to read is Long Walk To Freedom: The Autobiography of Nelson Mandela. He is such fascinating individual who has accomplished so much for others. He recently turned 95–You can only imagine what all he has experienced in those 95 years. I want to learn more about him! Wild Card Question: What’s the deal, where’s the bookshelf? I just see a bunch of books piled up on the floor. My husband and I would like to make our own bookshelves but we are a little slow in getting the process going. (It’s been three plus years now!) We like to take our time conceptualizing, or maybe, we’re just lazy. 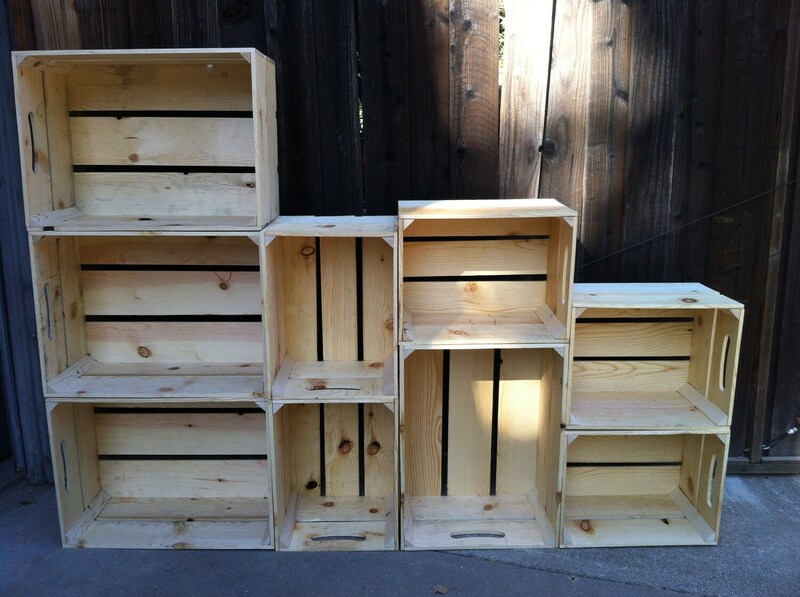 What we would like to do is use wooden shipping crates, sanded and varnished, that are held together with C clamps. We’re going for the modular look—something easy to take down and rearrange. It will get done, eventually—my husband promised me via his wedding vows!